We all want our kids to have a memorable birthday party experience, since each birthday only rolls around once. And of course they want their party to be something their friends are talking about well after the day is over. If it’s hot enough, there can be much fun had with water for kids birthday parties! Break out the super soakers and fill up a few buckets of water bombs and have the kids battle it out in the backyard. You will have to make sure they are prepared to get wet though so make sure the parents know to bring their swimmers! 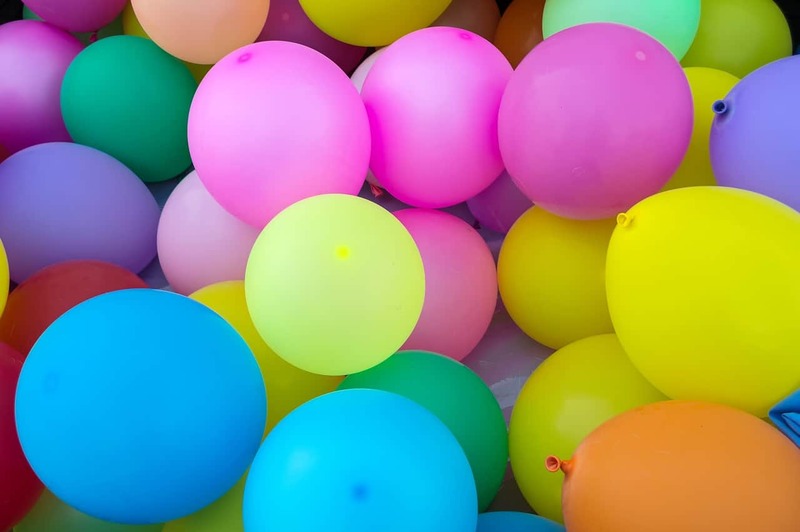 It can be a bit of a mess with the water balloons so if you don’t want the clean up afterwards or want to go for a more environmentally friendly option, get lots of mini water pistols for them to use instead. Magicians are magical whether you are a kid or an adult, performing impressive tricks that leave us guessing. There are plenty of magicians available to hire for kids parties, who will come to you and host a fun show, bringing all their own props and magic. Many magician shows are full of laughs and sure to be a hit. We have all seen the mini farm set ups in shopping centres or at local fairs, however many are also available to come to you for a kids party package. 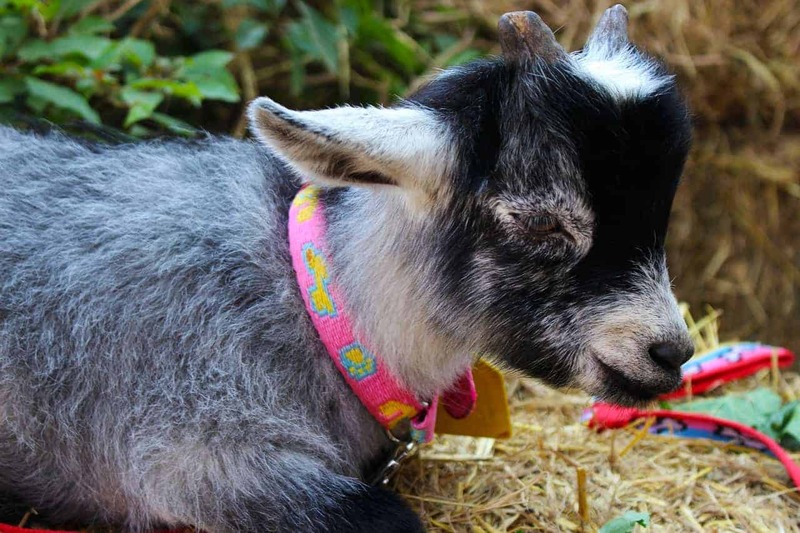 They bring the temporary fencing, animal feed, and of course the cute farm animals with them, and set up so the kids can have a great time feeding and petting their favourite farmyard animals. So fun! Balloon artists are impressive to young children, with their ability to create almost anything from a few twists and turns of balloons. Many balloon artists or clowns come with a few other tricks up their sleeve too or offer fun services such as face painting for parties. Little girls love to get pampered so why not set up a pamper station with nail polish, hand creams, foot spas and other pamper items for them to enjoy. They can even come dressed in their bath robe as part of the theme. Or if you aren’t keen on the strong nail polish smells and potential spills, nail wraps are a fantastic non toxic alternative. For older kids, perhaps a class aimed at teaching them a new creative skill is just what is in order. 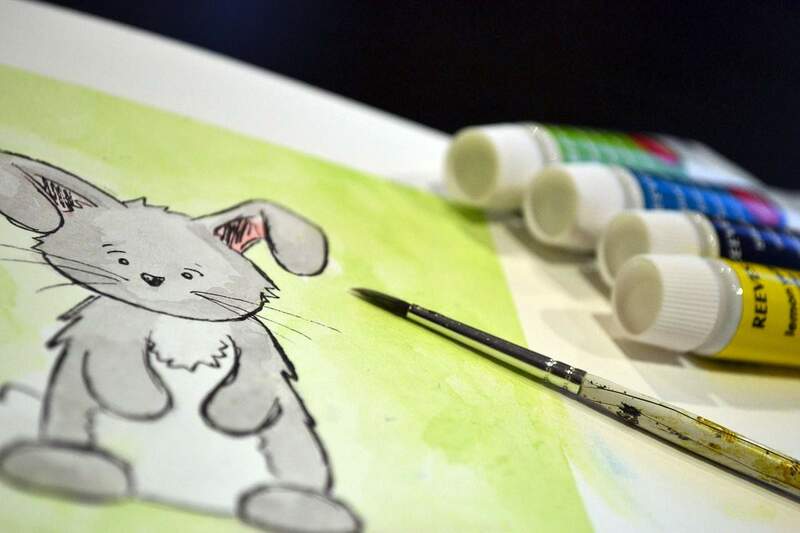 There are services around Australia offering drama workshops, drawing and painting or other creative skills, all creative with the fun atmosphere of a birthday party so kids can have a great time while learning a new skill. Or you can save some money and do your own craft party with some fun kids craft ideas at home. Puppets can be a lot of fun, so a mobile puppet show for your next kids party may be perfect for your audience. Many offer different shows to suit the different children’s age groups, bringing with them a mobile puppet theatre and all the characters the kids will fall in love with. Most kids adore the jumping castle, and the great thing is you can hire one for home as the highlight of your next hosted birthday party. 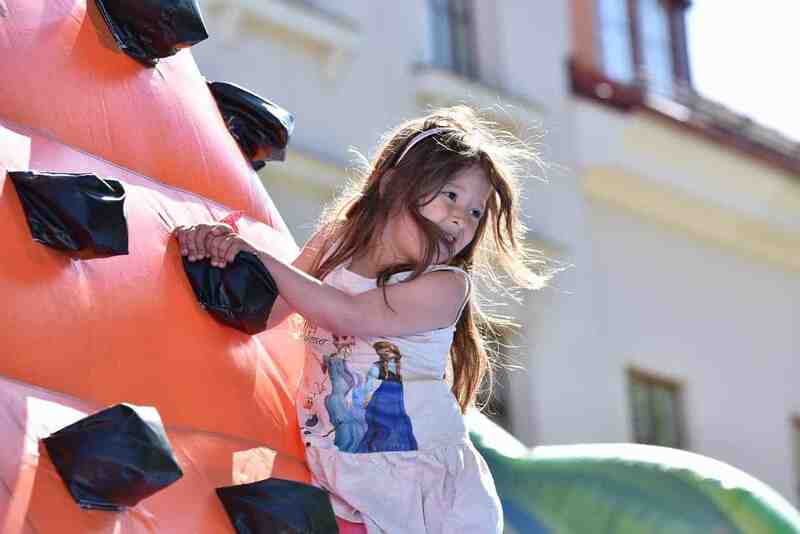 Kids can bounce to their hearts content, in between filling their tummy with delicious party food. Eeek! Grab a heap of kid suitable instruments either from the toy store or using real instruments, or have a proper kids music group come for the party and have the kids learn how to use and play the instruments. For extra run you can get them to learn a song and make their own video clip. Super fun! Kids parties are so much fun and at least once you are allowed to go all out and make it a total blast with something unique and extra special, but remember… the things kids love most about celebrating is the simple fact that it is a day all about them to spend with their favourite people and that doesn’t have to cost a thing! Get the music on and have the kids do their best dance moves, or actually teach them some cool new dances they don’t know. Hello chicken dance! You might even want to set things up with a disco ball or even a karaoke machine for a little extra noise and fun! What is the most unique kids birthday party entertainment you’ve ever organised?